Tom Hanks gives a winning performance as Captain Sully in Clint Eastwood's newest film. 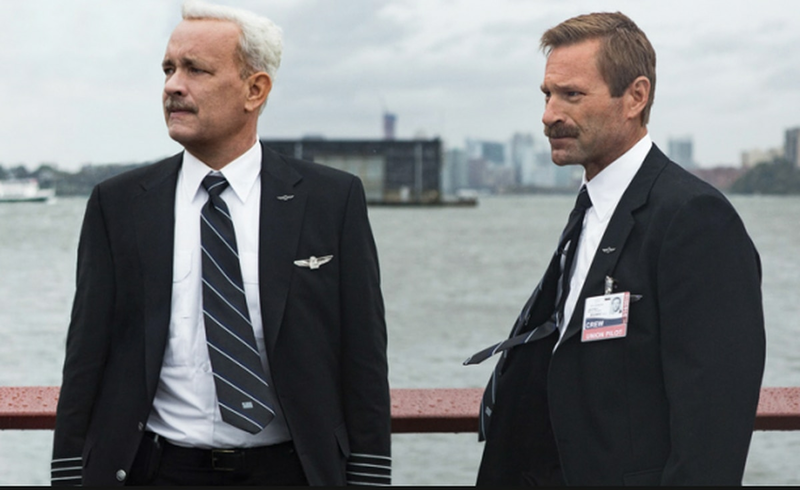 Tom Hanks and Aaron Eckhart in “Sully” (Village Roadshow Pictures). "Sully," directed by Clint Eastwood, has the unenviable task of adapting events that everyone is already familiar with. Most viewers will have already seen footage of a plane sitting in the middle of the Hudson River. The story was over before anyone even knew it had happened. But Eastwood and writer Todd Komarnicki wisely switch their focus to the often ridiculous investigation that hounded the pilots responsible for the miraculous landing. Instead of idle hero worship, "Sully" becomes a much more interesting film, one seething with fury at bureaucracies that seek to cut a hero down to size. Tom Hanks plays the film's namesake, Captain Chesley "Sully" Sullenberger. Sully has been a pilot for decades, and flying is clearly his life's passion. Recently, though, he has had to start a one-man aviation safety consulting business to help support his family. These financial difficulties weigh on him throughout the film. Sully is joined by First Officer Jeffery Skiles (Aaron Eckhart) on their fateful flight. A less skilled filmmaker than Eastwood might have opened the film with that flight, or ended with it, but instead we only see tantalizing glimpses of it throughout the movie. What first seems like the flight in question turns out to be one of Sully's nightmares in which he crashes into a building rather than landing safely. The actual flight is shown in bits and pieces as Sully reminisces in the days after his landing, eventually being shown in more detail until we see the full flight. Eastwood is also a great director of action sequences, and though the doomed flight doesn't involve any kind of pyrotechnics, he manages to effectively build tension without fundamentally altering the events of the flight. Immediately following Sully's landing on the Hudson, an investigation is started by the National Transportation Safety Board (NTSB). They want to find out exactly what happened, which seems perfectly logical, except that there's a presumption of guilt right from the start. Sully and Skiles were certain that both engines had failed on their aircraft, but flight data indicates that one engine was still functioning, perhaps enough to return to the airport rather than risk everyone's life in the Hudson. If the engine was really functioning, the crash (or landing, as Sully prefers to call it) would have been due to pilot error, which would automatically force Sully into early retirement. Eastwood is an inherently political director, and many of his films critique corrupt or impotent organizations, such as the military in "Heartbreak Ridge," police forces in the Dirty Harry films, or western frontier justice in "Unforgiven." It's a theme that Eastwood has honed over time, and the film's flawed investigation is pulled off with skill. It also helps that the NTSB is going after Sully, played with irreproachable dignity by Hanks. Hanks plays Sully as a man who exudes compassion and competency, and the idea that he could have been negligent is laughable. While watching "Sully," I thought about another film, Peter Weir's excellent "Fearless" (1993). In that movie, Jeff Bridges plays a survivor of a plane that crashes in a corn field. Like Sully, his life is torn apart by the crash, but for very different reasons. Bridges becomes unmoored when life and death cease to have any meaning in the wake of his miraculous survival. Sully, on the other hand, is plagued by visions of possible failures. That fear of death plagues him constantly in the wake of his own miraculous survival. But Sully's obsession aren't just with his own death, but with the possible deaths of every passenger on his plane. As sensitive as Hank's performance is, the film suffers whenever his wife, played by Laura Linney, comes into the picture. Her appearances are all over the phone – she's never actually in the same room as Sully. The character is underwritten, a real tragedy considering some of the great performances Linney has given in films like "You Can Count on Me" (2000) and "The Squid and the Whale" (2005). Some of her appearances are absurd, such as when she berates her husband, who just survived a plane crash, because the bank might repossess their rental property. 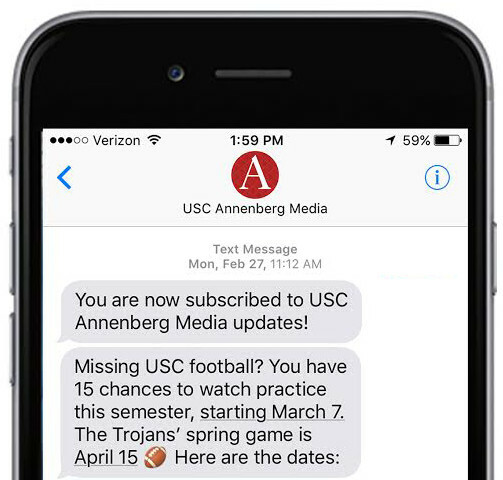 Talk about mixed-up priorities. Despite those minor failures, "Sully" remains a compelling portrait of a noble man. Eastwood returns to men like that again and again, and his direction remains assured here. Ultimately, what makes "Sully" so successful is that it finds a way around the story that we all know. It's not about a crash, it's about a man who prevented a crash. By avoiding the obvious story, "Sully" ends up telling one that's much more compelling. Reach Staff Reporter Brian Marks here.